Conversion of The Downview Public House. 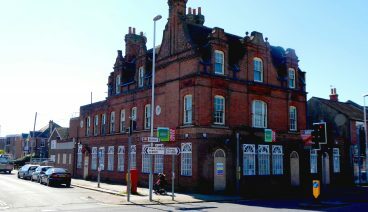 As part of Adur and Worthing Councils strategy for alleviating the need to house people in B&B accommodation, Crowther Associates Architects were commissioned to take forward a scheme to divide this disused public house into one and two bedroom flats for short term accommodation. Tendered, the project is due to start on site during March 2019. New workshop and offices at Tesla.